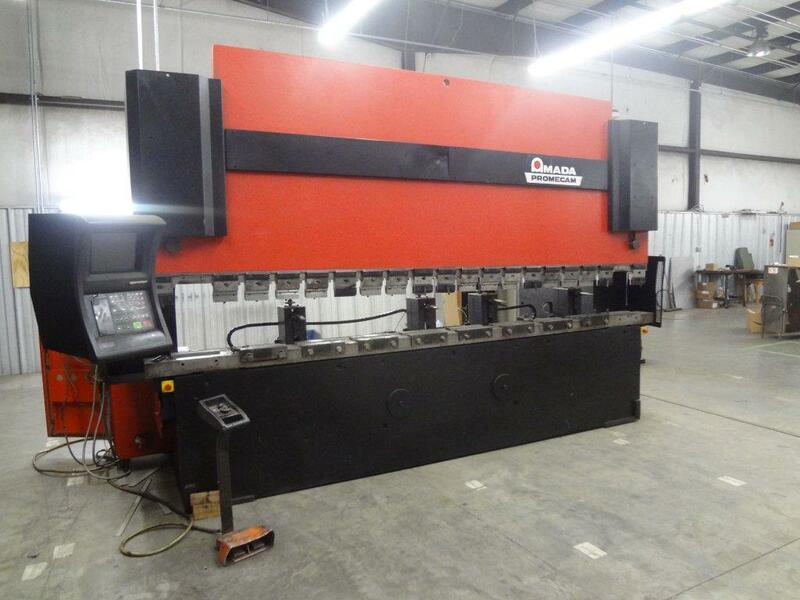 Our Amada CNC press brake and our Haas, Hardinge, and Doosan CNC mills and lathes can produce small and large production lots quickly and cost-effectively. 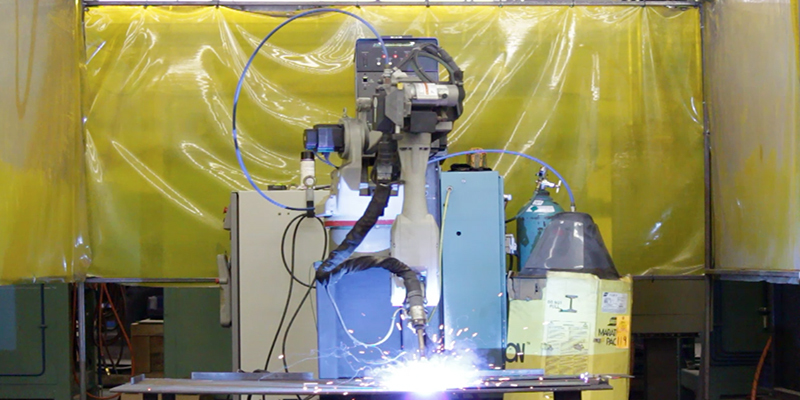 We specialize in custom bending and machining, and we strive to provide our clients with the highest quality parts, on-time deliveries, and short lead times. We work with main steel suppliers to provide our clients with a wide selection of OEM and aftermarket spare parts for the HUMVEE®. 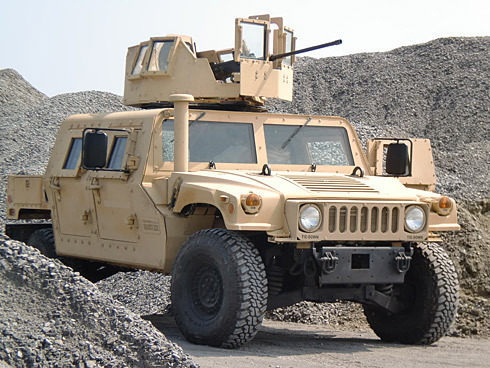 Surry Logistix has a complete HUMVEE® replacement parts network of suppliers and vendors and can present its clients with competitive and complete quotes. 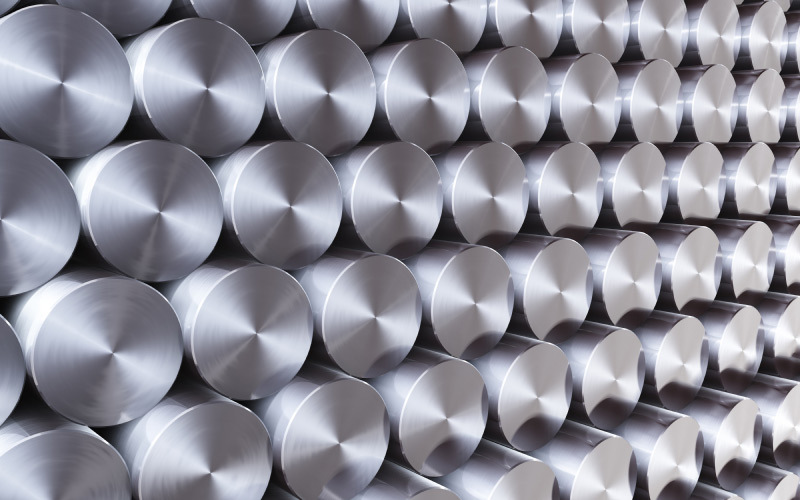 We tailor our proposals to provide quality solutions that meet or exceed customer requirements. For people who desire quality, value, experience, service, and support, only Surry Logistix is able to fulfill their needs and desires at an affordable price. Unlike most other companies, Surry Logistix is committed to guaranteeing customers full satisfaction, with on-staff service to suit all customer preferences.